What makes successful people successful? This is the age-old question that countless self-help books have aimed to answer. 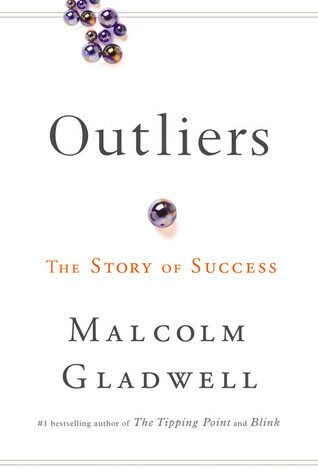 Theories of hard work, determination, and skill have been proposed, but Malcolm Gladwell shoots them all down and counters with his new, unique theory of circumstance in this book, Outliers: The Story of Success. He insists that we have all too easily bought into the theory that people are self-made, when in fact, people are made from hidden advantages, extraordinary opportunities, and cultural legacies. Of course, hard work, determination, and skill are important to achieve success, but so is circumstance. We have compiled his theories and teachings into a set of actions for you to follow at home so you can achieve the success you’ve been aiming for. Maybe success is dependent on circumstance, but by understanding the circumstances that lead to success, you can create amazing opportunities for yourself. Practice hard and be patient. Use a divergence test to assess your current level of creativity. Keep working hard, no matter how difficult it gets. Mitigate your speech when asking for favors.